Offering the same brightness and resolution as a fixed focal length lens, the mid-tele APS-C format zoom lens delivers prime lens-level image quality with a large F1.8 aperture throughout the zoom range. 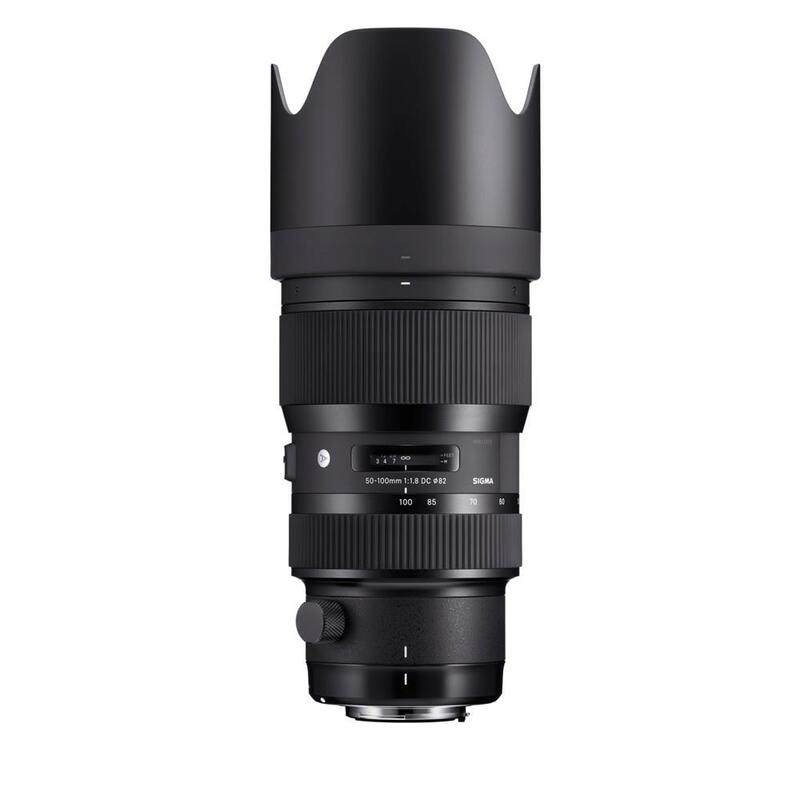 This large-diameter mid-range telephoto zoom lens covers the focal lengths of three prime lenses in one package: 85mm F1.8, 105mm F1.8, and 135 mm F1.8 (35mm equivalent). A true game-changer, this lens is ideal for portraits with subtle bokeh effects and more, setting a new standard for zoom lens image quality. Encorporating FLD glass, SLD glass, and high-refractive index, high-dispersion glass minimizes aberrations. To minimize axial and transverse chromatic aberration, this lens features an optimal arrangement of three FLD ("F" Low Dispersion) glass elements, one SLD (Special Low Dispersion) glass element, three high-refractive index SLD glass elements, and one high-refractive index, high-dispersion glass element. By including one or more low-dispersion element in every element group, this lens ensures outstanding image quality throughout the zoom and focal range. Designed to minimize flare and ghosting while shooting in situations with strong incidental light sources such as backlight. Driven by ultrasonic waves, this enhanced motor is 30 percent slimmer and features an optimized layout to offer quick and efficient auto focusing and quiet operation. To achieve smoother and quicker operation, the exceptionally durable and wear-resistant polycarbonate diaphram has blades featuring carbon feather film, providing exceptionally smooth operation even during continuous shooting. Designed with videography in mind the inner focus and inner zoom rings do not change the length of the lens and allow for zoom ring operation without shifting focus. The tripod socket is compact, making operation more stable and comfortable during handheld photography. Parts with electro-less nickel plating ensure the quality and durability of the 90-degree click stops and smooth switching between the horizontal and vertical position.